The information below is just that, Information. These include more than 25 Saponin Triterpenoid Glycosides called Ginsenosides and many other active vitamins and minerals. 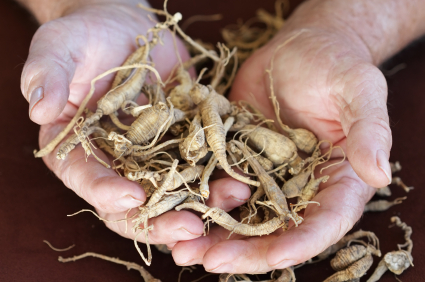 The Ginseng’s origin determines the presence and the amount of certain Ginsenosides. These combined with other vitamins and minerals have different effects on the human body. These properties can help prevent and/or cure many of the common aliments that plague us throughout the different stages of life. Ginseng is known around the World as the King of Herbs and has been used by the Native Americans and Chinese for over 7000 years for its healing properties. Extensive testing on Ginseng didn’t really begin until recently, so there is not a lot of scientific proof at this time. 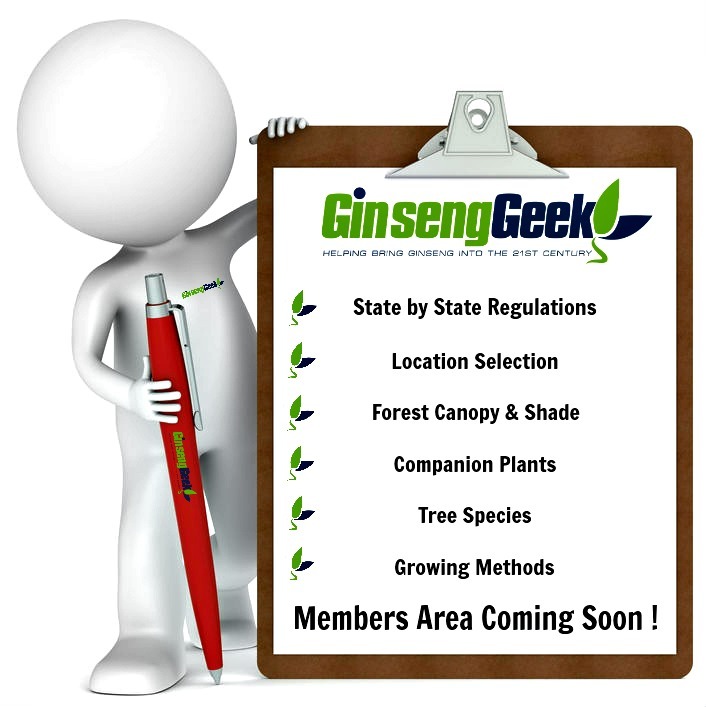 I personally have noticed marked improvements in many areas listed in my own personal experiences with Ginseng. Depending on the type of Ginseng you are using you should notice some of the following. Keep in mind there is a big difference in potency between over the counter Ginseng capsules vs actual Ginseng Root. Considered to promote more Yin energy or is used as a cooling tonic. It tends to have more of a cooling effect on the body and has been used by younger Chinese and Native Americans for several thousands of years now.